"Moving to Argentina". Dexter and Hannah plan their trip to Argentina. 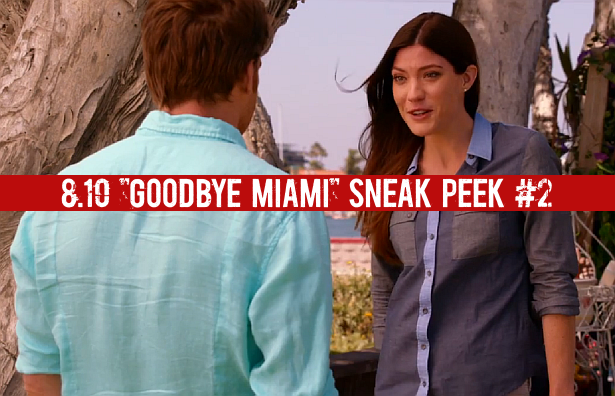 Watch after the jump the second sneak peek clip from episode 8.10 of Dexter which is called "Goodbye Miami" and airs on September 8th.